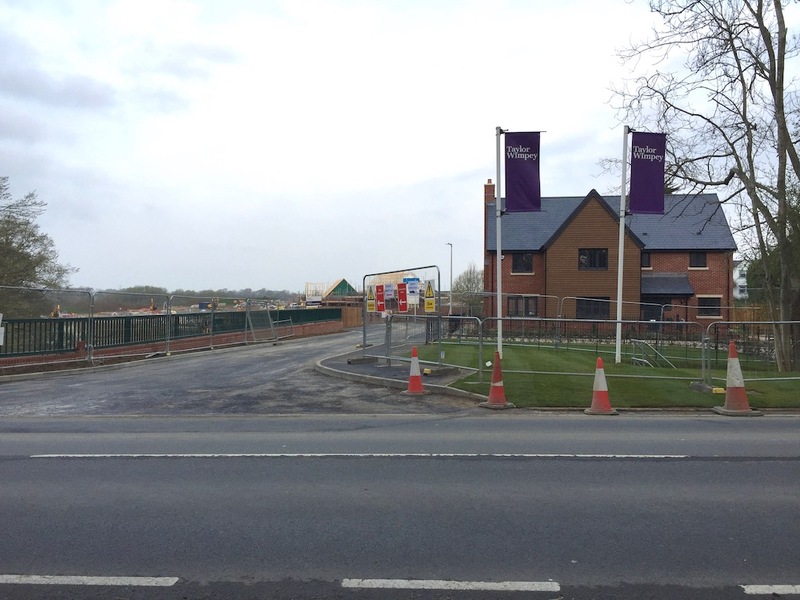 The site access to Ridgewood Place development in Lewes Road, looking towards Little Horsted roundabout. Resident Mr Peter Selby said building works were currently “neat and tidy” but he was worried about the 60mph limit near the estate access currently being used by construction traffic. Another resident said they had spoken a person sitting opposite the entrance who said they were there to help lorries and vans turning in and out of the ‘dangerous’ site access. The access to Ridgewood Place development looking towards the start of the 30mph limit in Lewes Road. 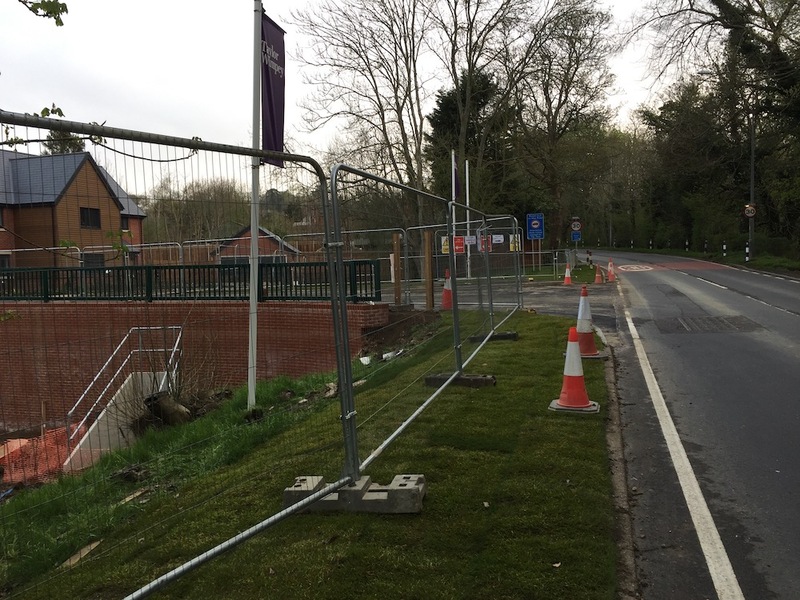 Uckfield Town Council clerk Holly Goring said safety on Lewes Road was a very important issue and she had been to quite a few meetings about this with councils, highways, bus company, school, and Sussex Police. She said there were a number of options. Everyone agreed speed humps were not an option but it was suggested that a 30mph speed limit be extended and a traffic calming feature be built out on the northbound side of the road, with a 40mph speed limit then included towards the south of Lewes Road and Little Horsted roundabout. Ms Goring said speed surveys had been conducted at five points along the road with work to monitor north and southbound traffic undertaken 24/7 for seven days. 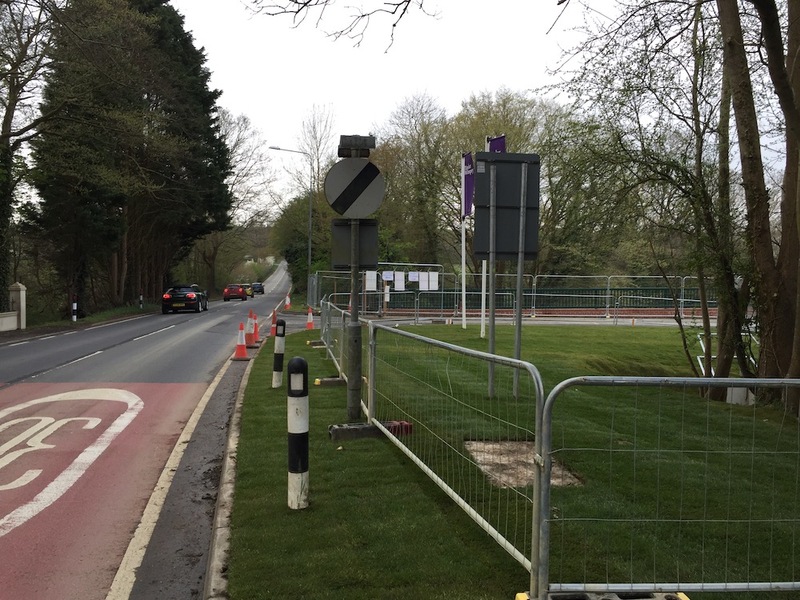 The surveys showed that average speeds recorded within the region of the 30mph zone towards New Road was 30mph, so already met existing speed restrictions. The focus was now further south in the de-restricted area. A view of the Ridgewood Place development from Lewes Road. Ms Goring said a formal consultation would be undertaken by East Sussex Highways giving members of the public time to respond to a scheme that aims to reduce the speed of traffic, taking into consideration bus service, and general flow and movement of traffic. “We wouldn’t want to create any further issues with traffic flow,” she said. Mr Selby said he didn’t understand why serious consideration hadn’t been given by the county council and developers to having a temporary speed limit of 30mph in the road while work progressed. Ms Goring said he made a valid point in terms of safety and she would raise that with the developer and highways.